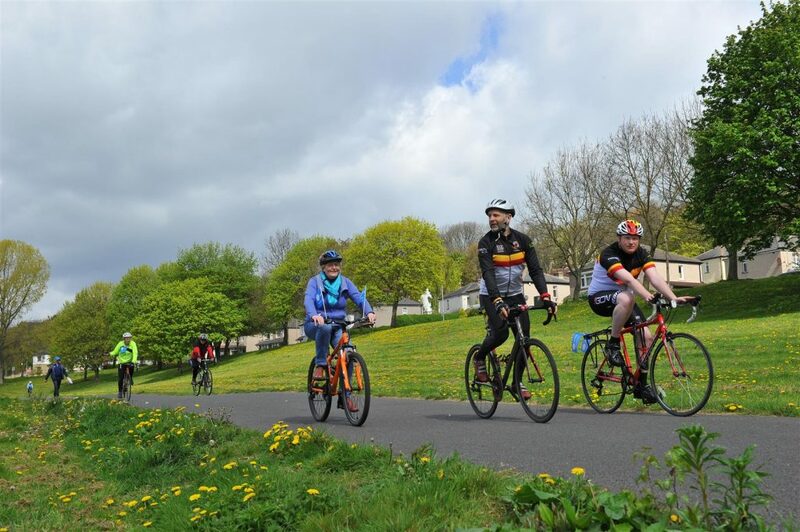 Join us for the opening celebration ride for the soon to be completed Canal Road Greenway route which will connect Shipley to Bradford with an almost entirely traffic-free or segregated route. Capital of Cycling’s qualified ride leaders will be present. If you need to borrow a bike, get in touch with us in advance. Kids who can ride or in trailers etc. welcomed. 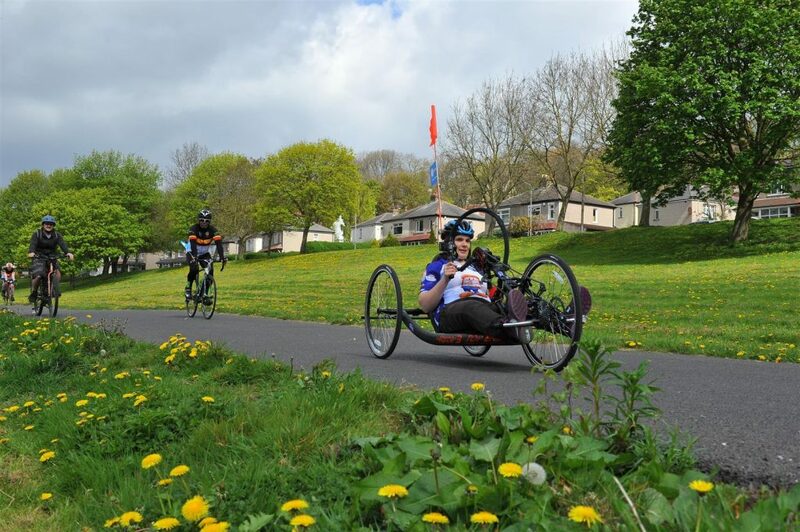 Please bring friends on bikes – families, your cycle clubs – for this celebration event. Let’s get behind the creation of decent cycling routes and infrastructure in Bradford. After the ribbon cutting, there will be light refreshments, and fun cycling activities for children at Bradford Capital of Cycling from 10.30am -1pm.